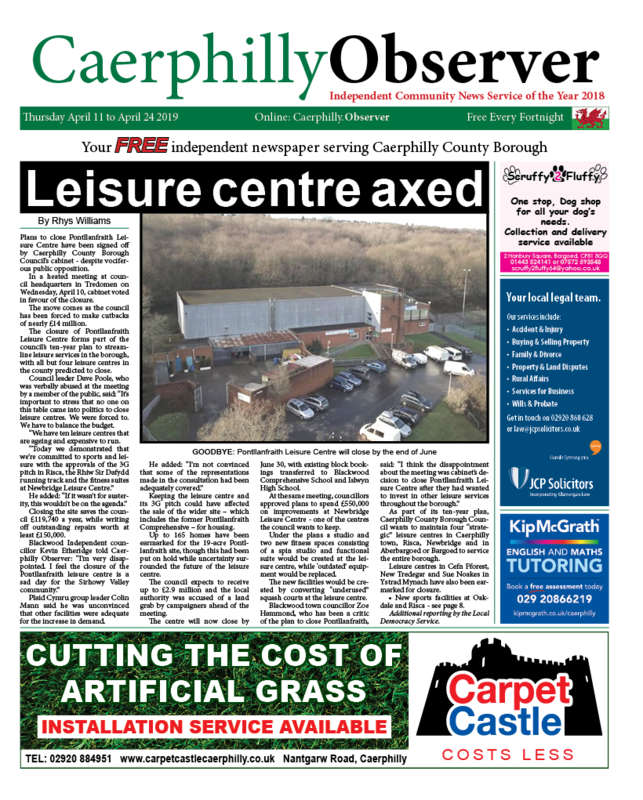 News | Rhys Williams | Published: 14:03, Thursday January 17th, 2019. 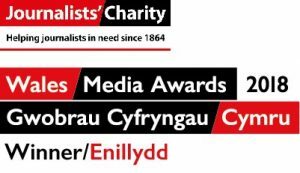 A young gymnastics volunteer from Caerphilly has been nominated for a national award. Alice Corden, 15, is up for the National Young Volunteer Award for her contribution to gymnastics. 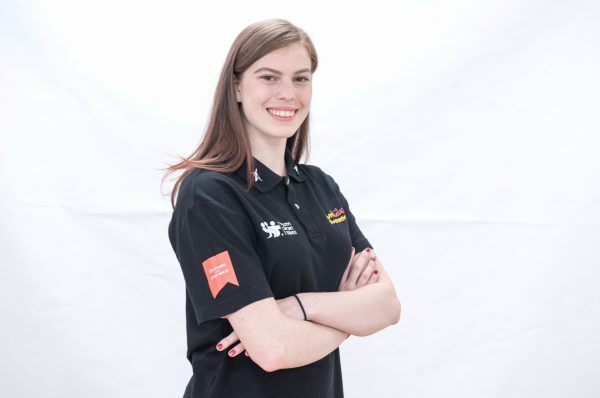 Alice has been nominated by British Gymnastics, who are the UK governing body for the sport. She was Welsh Gymnastics’ Young Leader of the Year in 2017 and is hoping for further success at the National Awards in Birmingham on Saturday, January 26. Alice started gymnastics when she was five years old and became a coach at just 12 years of age. 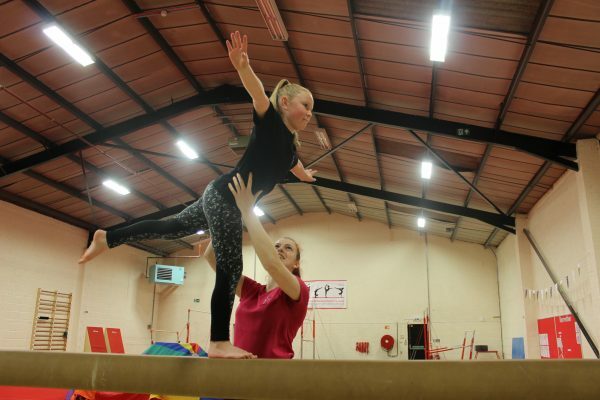 The 15-year-old regularly devotes her spare time to supporting young gymnasts at Bedwas Gymnastics Club, her school – Ysgol Gyfun Cwm Rhymni – and the wider gymnastics community. She volunteers after school and at weekends within the club and has judged a number of competitions across the country. Jane Allen, Chief Executive of British Gymnastics, said: “Each year at our National Awards, we delight in recognising and celebrating the achievements of the most inspirational people within our gymnastics community.